Western NC's bluegrass/Americana collective is back with another collection of great new songs. 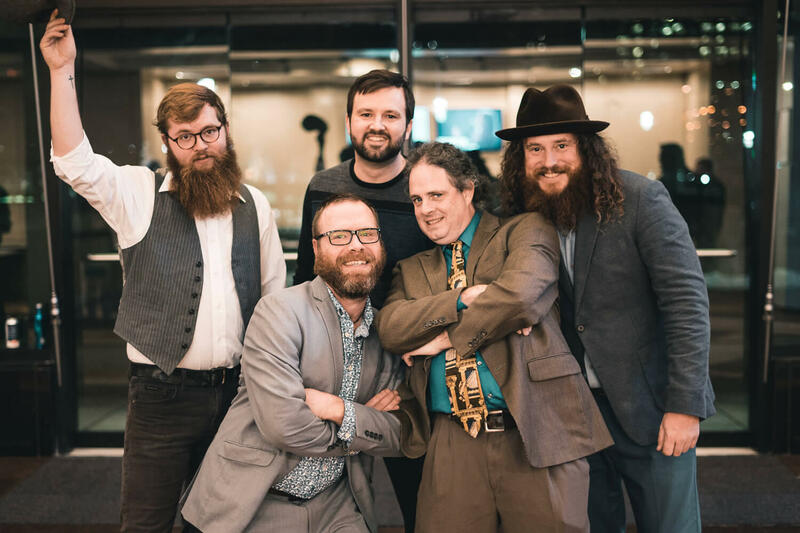 Charles Humphrey III, Mark Schimick, Sam Wharton, Ryan Cavanaugh, & James Schlender come on by Studio B for a live session while having some "downtime" at home. Their next local show is Saturday the 25th in Boone.